as it might be the easiest way to predict what will be happening in the next Fall/Winter. the main movement of the season. 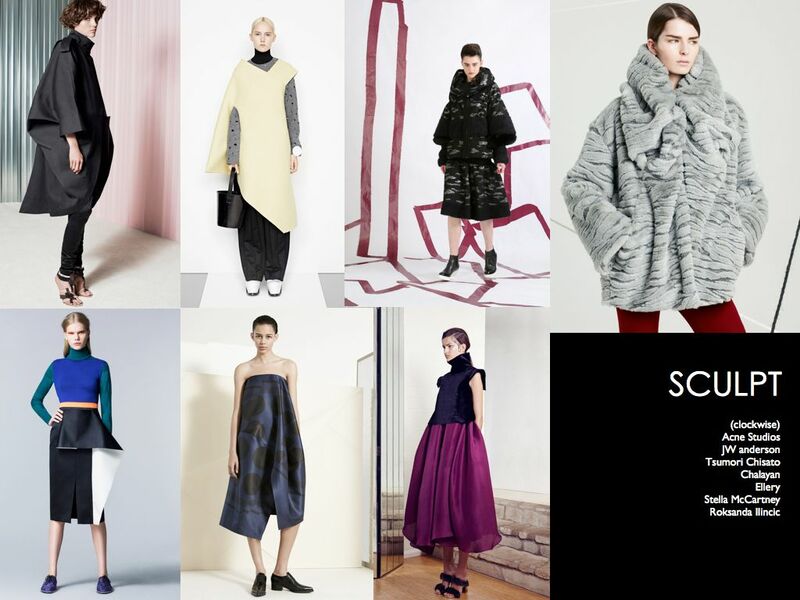 No need to explain how many times of masculinity took action in womenswear. into women’s runway and they are doubtlessly comfortable enough to stay longer. The culture of ‘no shape no matter’ is also in a good mood to interpret to any other design direction. Having too much attach to the Big data, would it be a good idea to have digital detoxed? 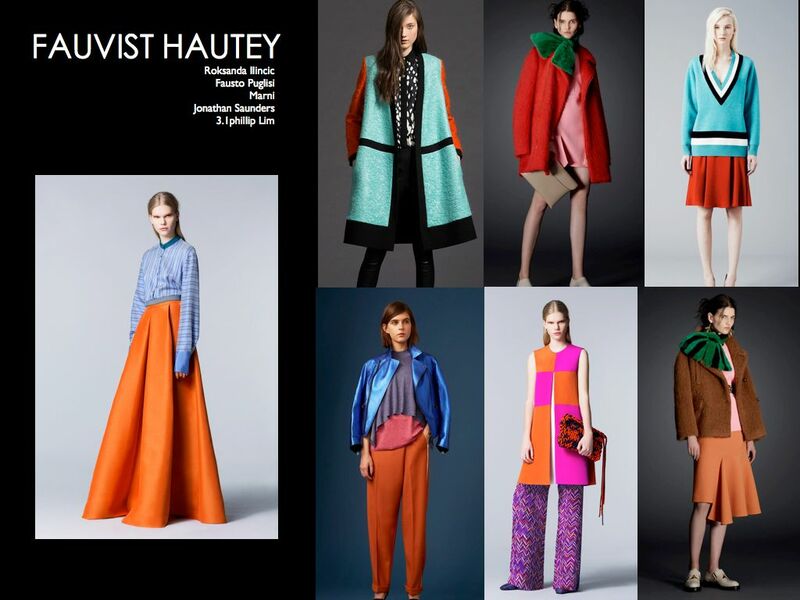 of combining high fashion with fast colours. 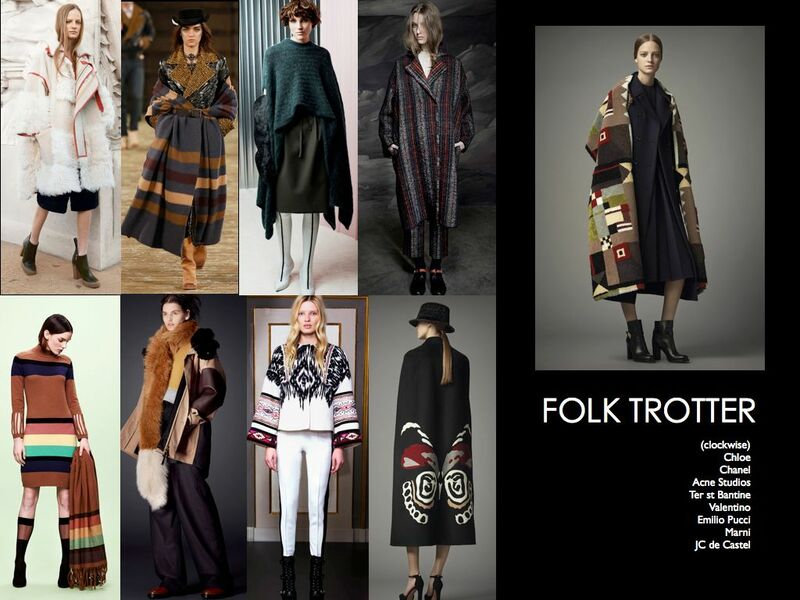 while Valentino chose to use folky geometric graphics. Grunge culture had grown out of the raw, messy scene surrounding the raw, loaded of instrumental sound. 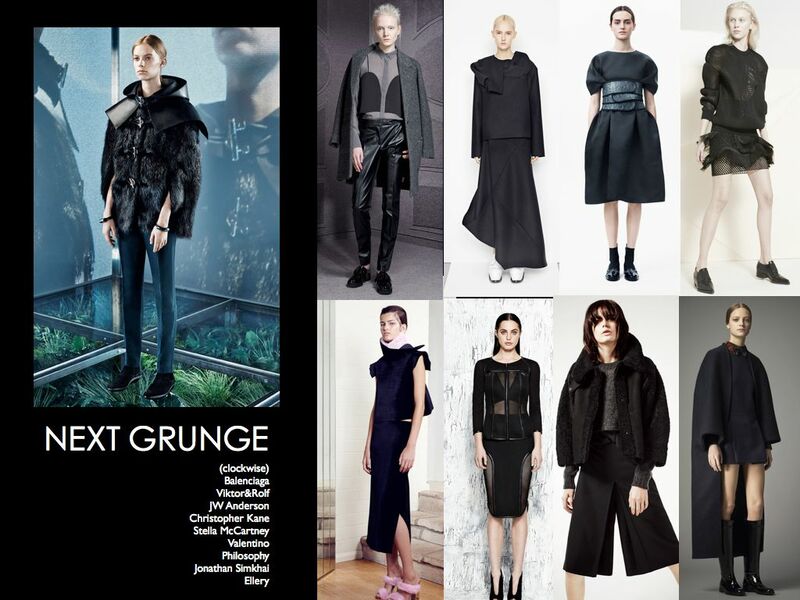 for the next grunge ,translating through the black evolution. Black is not boring. It always speaks for grunge culture as well as dark side of women. Black is a shadow side , it reflects masculinity , innate mind and contradiction. market segment. Shaping the future is our duty , perhaps this is what clothing is trying to state out loud .